We understand! You want to give a try and sell your own home! The first order of business in preparing for a home sale is to become familiar with the ins-and-outs of real estate transactions. Since you've been through the experience at least once, pull out the paperwork and contracts on your home and read them. 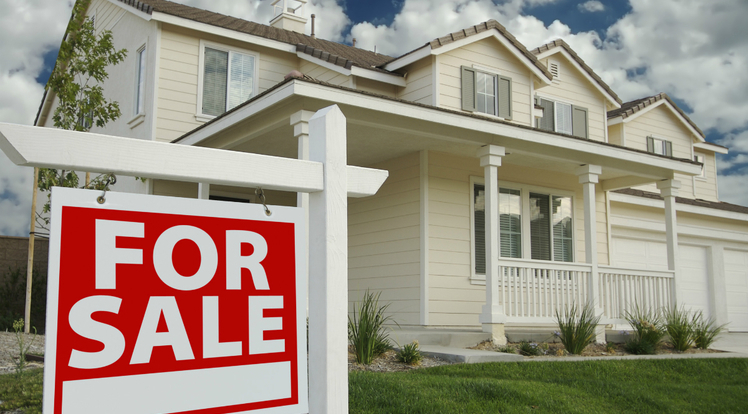 Learn the language of real estate and read a blog or two about how to sell your house. Gather all the paperwork and forms you'll need for the home sale closing, including copies of property records for appraisers, the title company and others, as well as insurance documents, disclosures and legal documents. Give us a call, we will send you a free copy of these documents and we'll help you with a market analysis!